Hurricane Relief Drop Off Tomorrow! Bring items for those impacted by Hurricane Florence to the Love Local! 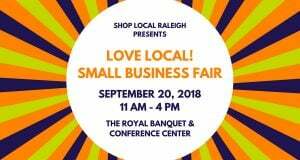 Small Business Fair tomorrow between 11 am-4 pm at The Royal Banquet & Conference Center at 3801 Hillsborough St. We will be collecting items for the Food Bank of Eastern and Central NC as well as items for Carolina Cavalry. We will give a raffle entry to anyone who brings 4 items for the Food Bank or 1 item for Carolina Cavalry. 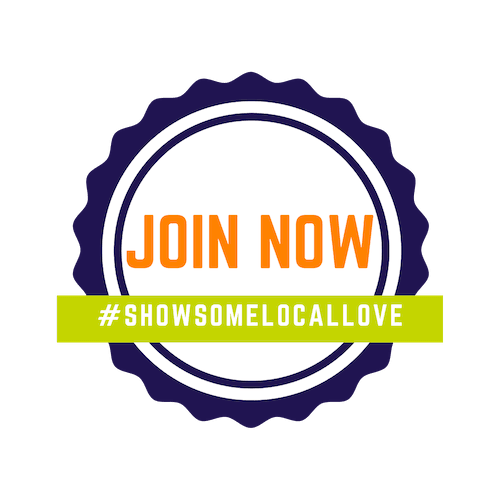 #Showsomelocallove and #giveback tomorrow at our small business fair. For a list of most needed items for the Food Bank, click HERE. Visit the Food Bank’s web page. For a list of most needed items for Carolina Cavalry, click HERE. Learn more about Carolina Cavalry.